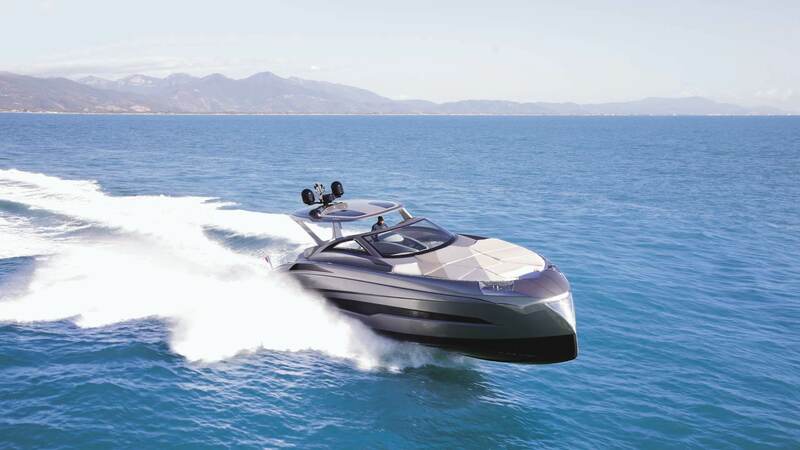 Tecnomar Evo 55 real day-cruiser or weekender which wouldn’t mind to accompany its guests for a short cruising too and it’s also the ideal mini superyacht for a young and dynamic family which is looking for that little something more and always demanding when it goes down to sophistication. 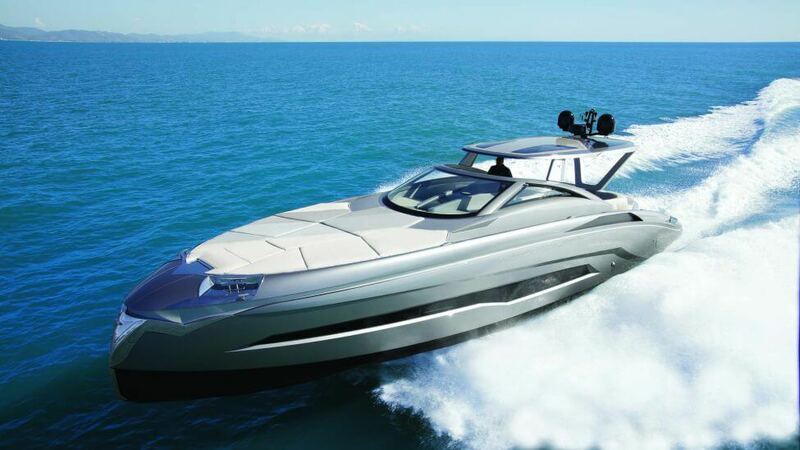 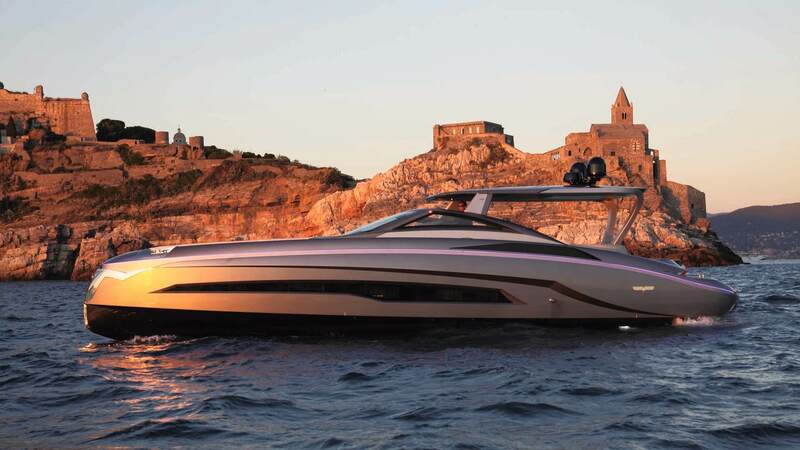 Tecnomar Evo 55 is indeed a very sophisticated project, all designed to meet the expectations of very demanding Owners looking for a luxury, stylish and convivial yacht, with excellent reliability and practicality at the same time, not to talk about her quite impressive performance. 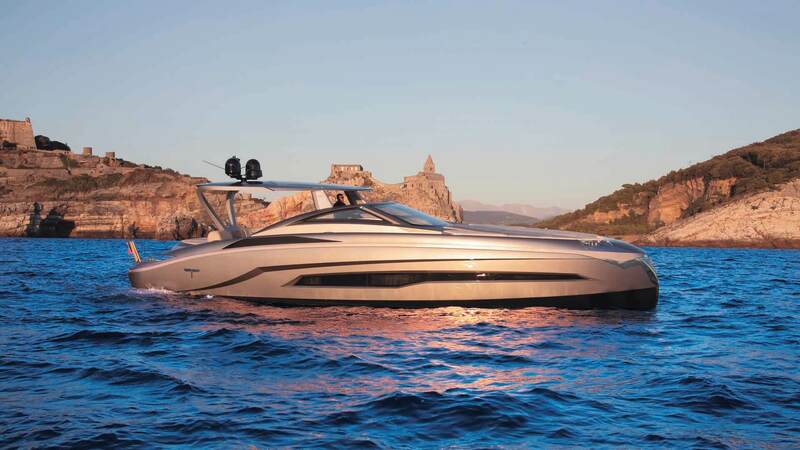 The yacht has plenty of large areas all dedicated to the pleasure of navigation, relax and sunbathing. 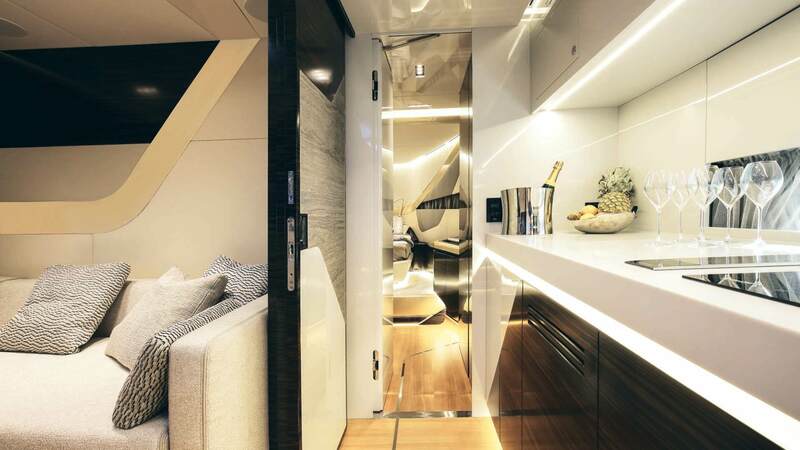 The deck forward is fulfilled with cushions and it gives a sunbathing area normally found on much bigger yachts. 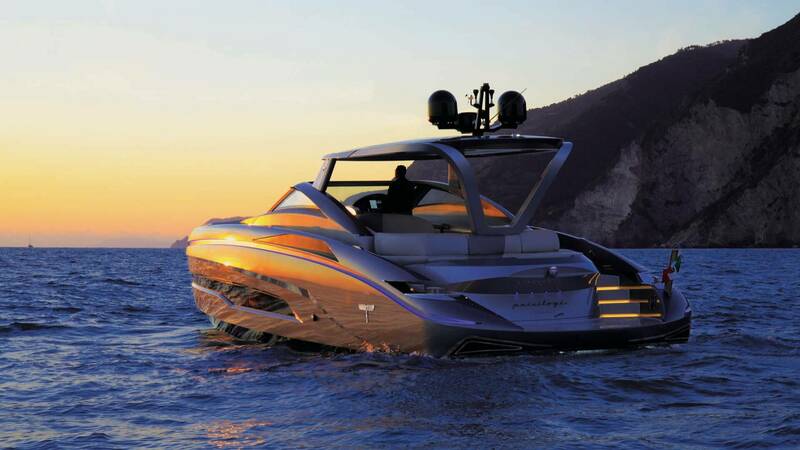 The all design is stunning and never seen before. 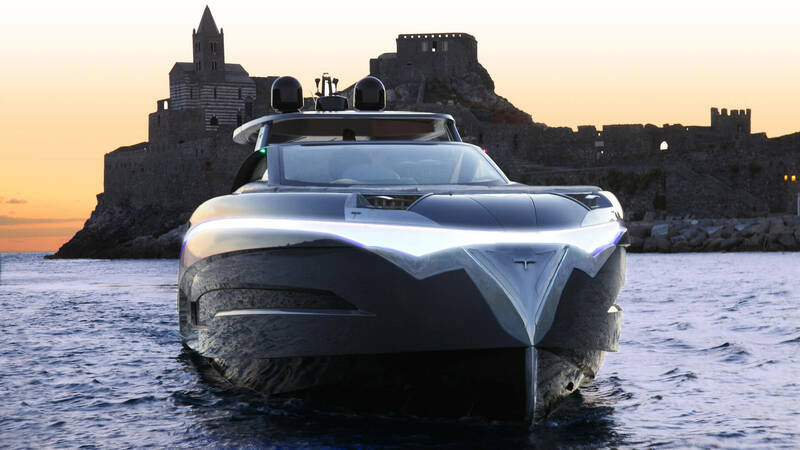 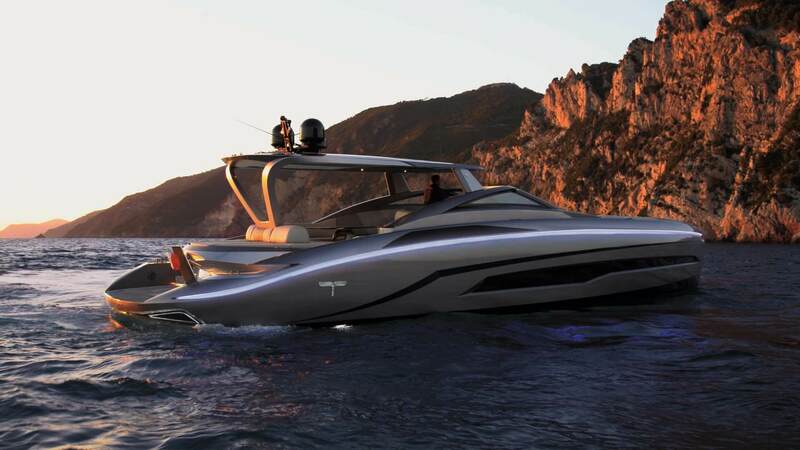 The Evo 55 design will be always well recognizable and will set a new trend within this sector; the exterior design almost breaks with anything you may have seen before, with large use of LED lights throughout the length of the yacht, following the new automotive logics; this almost creates an artwork at night, which, combined with the many sculptural details cloaking the yacht, such as the custom stemhead, makes this yacht equal to no other. 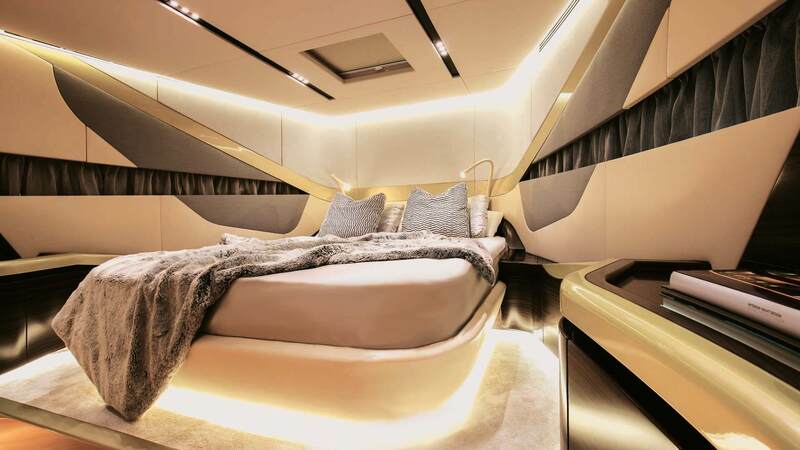 The same logic continues and it’s even more evident below deck, where the luxury found is normally typical of a superyacht. 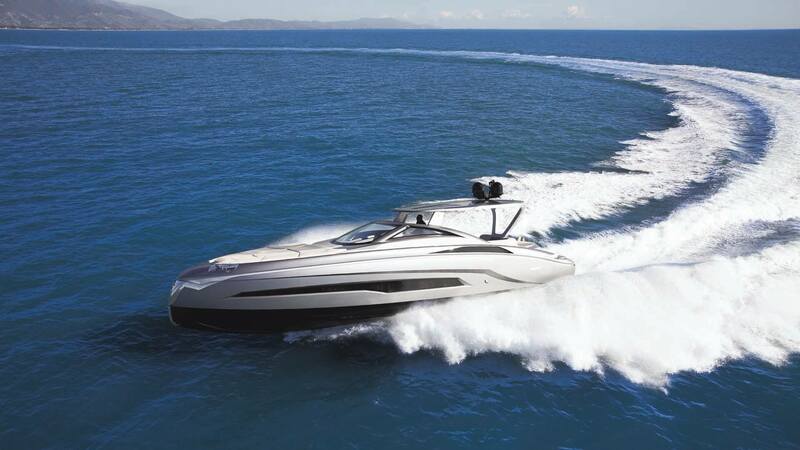 The Evo 55 T-top features an interior layout with a master cabin forward (with ensuite bathroom) and a convertible lounge (again with ensuite bathroom), which can be completely separated from the galley which is placed on starboard side. 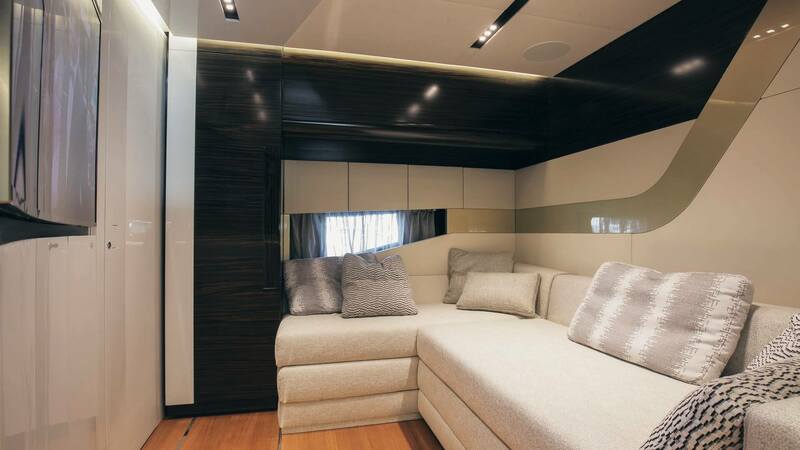 The all interiors feature subtle details and precious materials, which all together give a feel which is hard to explain and to match.